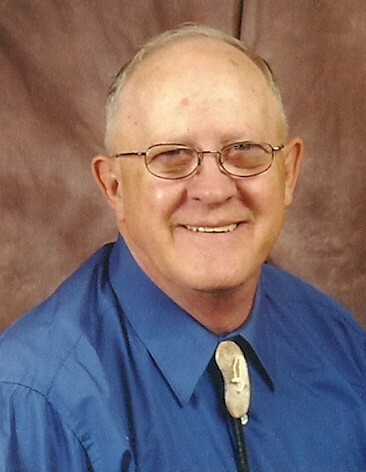 Larry Joe Zellers of LaFontaine, Indiana died on April 8, 2018 at Ft. Wayne Lutheran Hospital. He was born on October 25, 1936 in Kewanna, Indiana to the Arnold and Ione (Reed) Zellers. Larry married Janice L. Wagoner on January 20, 1956 in Rochester, Indiana. He was preceded in death by his parents, a sister, GeNelle Smoker, and a grandson, Christopher Zellers. His survived by his wife, Janice, four children, Steve (Mary) Zellers, Lagro, Indiana; Daniel (Donna) Zellers, Rochester, Indiana; Kandy Vicini, Indianapolis, Indiana; Rodney (Becky) Zellers, Wabash. Seven grandchildren, five great-grandchildren and one great-great-grandson. Larry was retired from General Motors (Fisher Body) after 32 years. 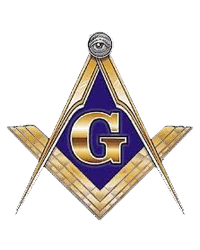 He was a member of Lincolnville United Methodist Church, LaFontaine Masonic Lodge #295, where he was past Grand Master. He was a proud UAW member. Larry was an avid Cubs fan and fisherman. He loved to travel and visited 48 of the 50 states. He and Janice spent their winters in Texas. Funeral services will be Thursday, April 12, 2018 at 10:00 a.m. at McDonald Funeral Home, LaFontaine Chapel, 104 South Main Street, LaFontaine, Indiana 46940 with Pastor Melissa Rice officiating. Visitation will be on Wednesday, April 11, 2018 from 4:00 p.m. to 7:00 p.m. at the funeral home with Masonic services at 7:00 p.m.
Memorials can be donated to the Wabash Cancer Society or the Encouraging Truth Ministries Church in lieu of flowers.